The Strengthening Transparency, Accountability and Responsiveness (STAR-Ghana) Programme, is transforming into a new Ghanaian Foundation to support Civil Society Organizations (CSO) and the future development of philanthropy in Ghana. The Foundation will be a national centre for active citizenship and philanthropy, and will work to strengthen civil society and enable citizens to engage with the state to ensure accountable, transparent and responsive governance at both local and national levels. It builds on the successful STAR-Ghana programme, a multi-donor civil society initiative established in 2011. The launch for this Foundation is scheduled to take place on Tuesday 13th November, 2018 at the Swiss Spirit Alisa Hotel, Ridge at 4pm. 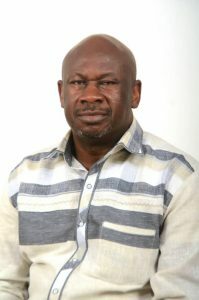 In a comment about the launch, Programme Director of STAR-Ghana, Mr. Ibrahim Tanko, said, “the establishment of the STAR Ghana Foundation as a Ghanaian-owned and led national institution follows from an intensive process of planning and public consultations with a wide range of stakeholders. The STAR-Ghana programme was established as a multi-donor pooled funding mechanism in 2010 supported by UK aid, DANIDA, the EU and the USAID (2010-2015). Since then, STAR-Ghana has supported 233 grant partner organisations to articulate citizens’ concerns to the state, resulting in positive changes to policy, services and practice. These positive changes have translated into transformed lives – including children in school learning; women taking control of their livelihoods; rural communities getting a fairer share of development gains; citizens participating in inclusive and peaceful elections; and citizens and businesses taking a stand against corruption. Many of the 439 projects that have been supported by STAR-Ghana continue to produce results even after the end of funding. A key component of STAR-Ghana phase 2 (2015-2020) is the transition from a donor-funded programme into an Independent National Entity with a diversified and sustainable funding stream – a Ghanaian owned, strategic and fundable organisation. On its journey towards this new autonomous institution, it has undertaken a series of consultations with civil society and other stakeholders to gather views on the nature and design of the entity, and to ensure buy-in and broad national ownership. 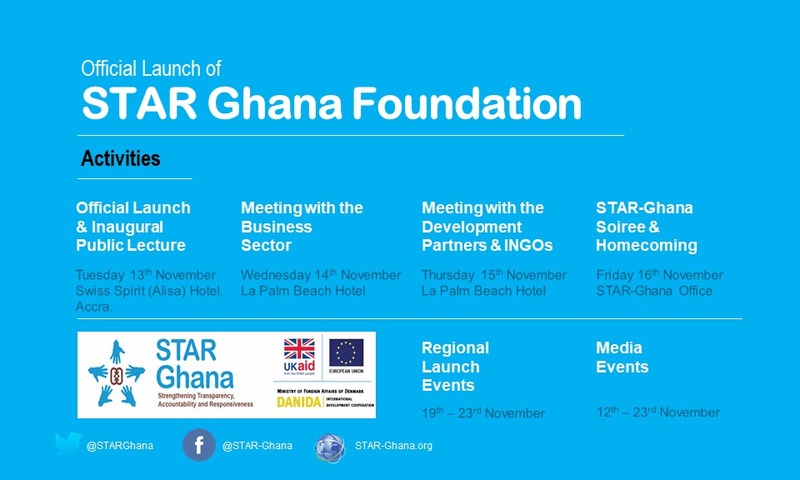 The post Star-Ghana to launch local foundation appeared first on Citi Newsroom.